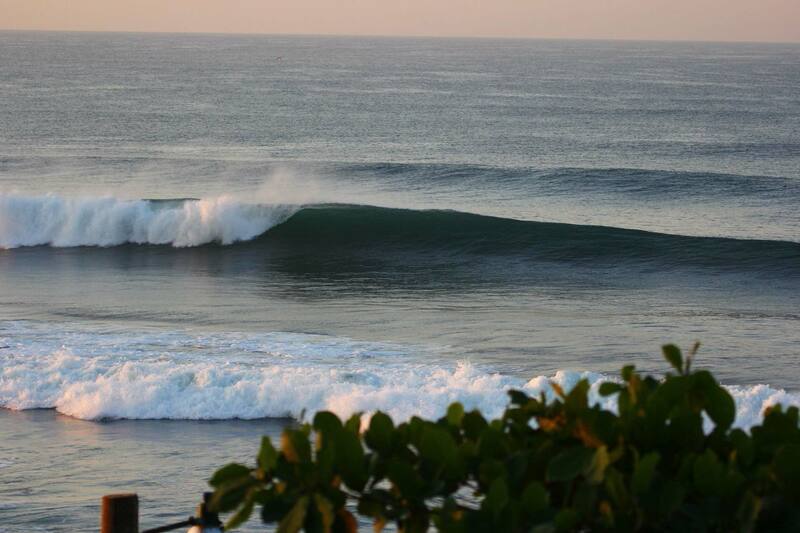 La Bocana is one of El Salvador’s few left breaking waves. But don’t let its left fool you, it breaks right too, and in super-sick fashion. 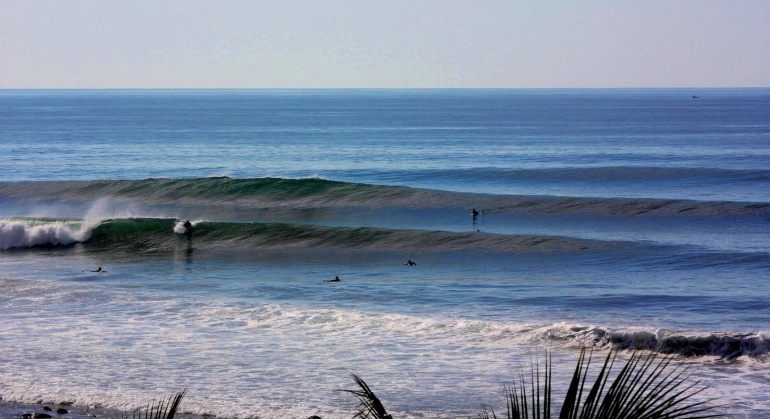 La Bocana is a rivermouth break that will a-frame regularly and has plenty of power on both sides. You’ll find the left is typically a little busier while the right can fly off most folks’ radar. 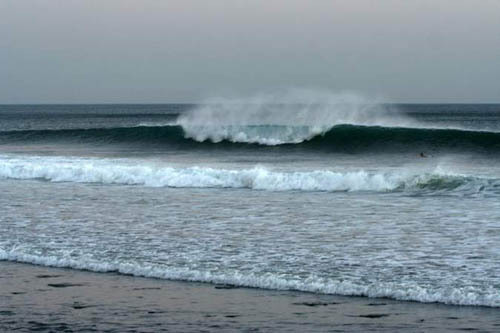 This wave is mostly for advanced surfers and is not suitable for beginners or lower intermediate surfers. 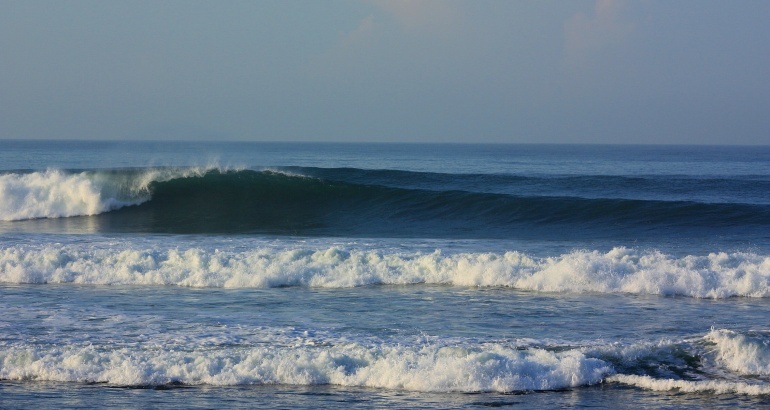 You can surf La Bocana at basically any tide but like many of the surf breaks in El Salvador, here you are looking for around mid tide and on the push. 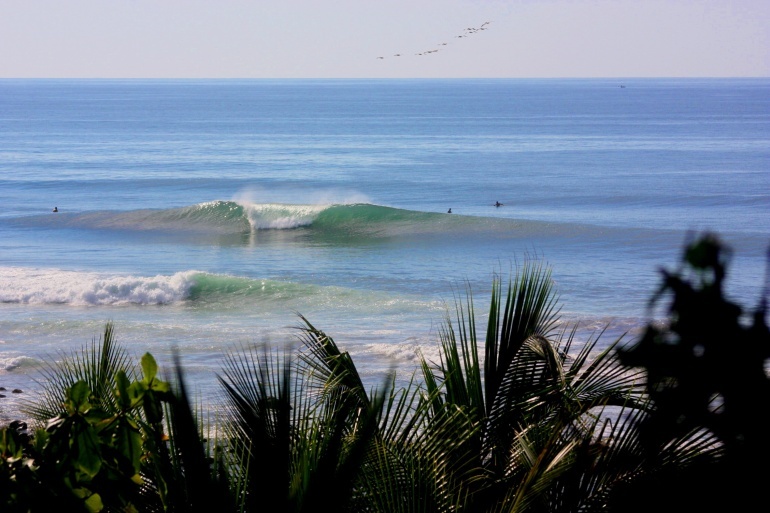 You’ll be in the water with mostly locals, so be mindful and respectful and everything should be ok. What you won’t see very often at La Bocana are longboarders or Stand Up Paddle boards. Pro Tip? 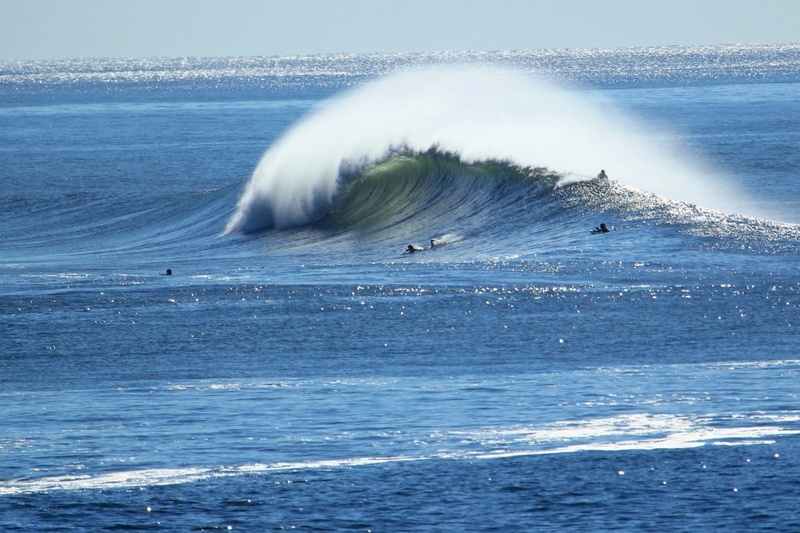 Stretch out in style after your session, The Balancé Yoga Retreat sits oceanfront to this rivermouth gem. They have drinking water, mats, towels, and a shower ready for salty dogs just like you.